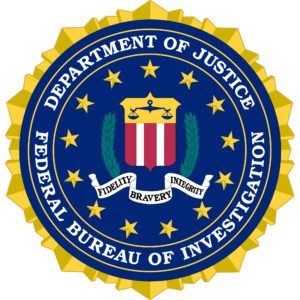 We provide high quality, ink fingerprinting service on FBI cards for individuals and businesses. The ink cards are submitted for employment background checks, FBI criminal history reports, passport applications, and professional & business licenses. We know you’re busy. Why wait hours at a police station to get fingerprinted? We’ll help you through the process with quick, accurate, professional fingerprinting. With 15+ years’ experience, our expert technicians are trained to take high-quality, ink-rolled impressions on fingerprint cards (FBI FD-258). Our experts undergo rigorous training to provide you with accurate fingerprints. Our fingerprint location is in the heart of Atlanta between Buckhead and Midtown. Our building is easily accessible from Interstates 85, 75 and 400. Look for the Macquarium Building on Peachtree and 26/28th Streets where there is plenty of parking. We offer finger printing weekdays and weekends to accommodate your schedule. Our goal is to process your finger prints quickly within 10-15 minutes. Please contact us to schedule an appointment.